Menopause affects every woman. 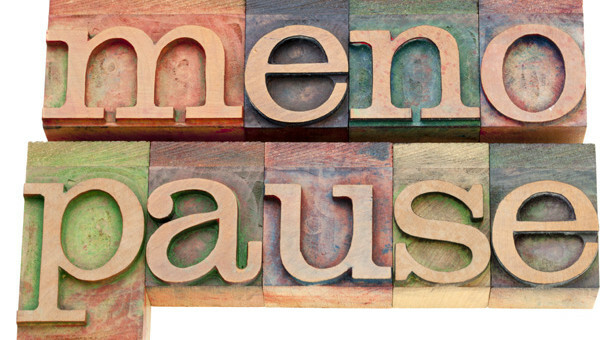 Premature menopause symptoms (or early menopause symptoms) may include irregular periods or hot flashes. Other signs of menopause include night sweats, sleep difficulties, and irritability. Mostly between 40s and 50s women ovary functions of ovulation and secretion of female hormones getting weaker to stop. ① Palpitation and anxiety. Dizziness and headache or migraine could appear. Shortly after the beginning of puberty in girls, and usually after. Infertility or reproductive problems are often treatable. Most people aren’t aware. Prostatitis is a common infection or an inflammation of the prostate..
What is male menopause? Women may not be the only ones.